Welcome to Taylors Children preschool. We are intentional about creating environments that are safe, age appropriate, and fun! 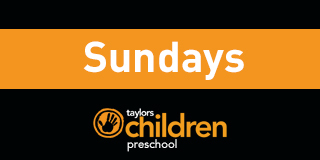 We would love to meet you, so stop by the Preschool Welcome Desk on Sunday or Wednesday and ask for us. 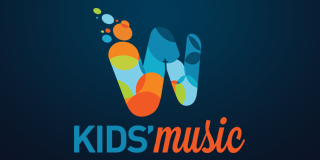 Preschoolers, 3K-5K, learn songs and scripture that teach us why we praise Jesus. 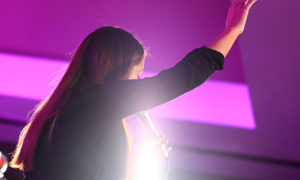 They will present “The Praise Team” for their parents on Wednesday, May 8, at 6:30 pm in the Worship Center. A large group time when preschool children can encounter God through teaching, worship, videos, and puppets. The Parent/Child Dedication Service is a time of giving thanks to God for His provision of children and the privilege of parenting. It is also a time for parents to commit to follow God’s direction and plan for their family by making a public commitment before the church body, allowing the body to support their family through prayer, wisdom, and encouragement. We look forward to celebrating this commitment time with you and your family! We offer this important time for you to meet, greet and be encouraged by other parents. It is important that all participating parents in the Parent/Child Dedication service attend. 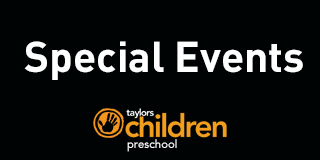 To learn more, please contact the Taylors Children Office.